When growing up becomes a bit tricky and you want somebody to truly madly understand what you are going through …Call on Smiley! Often called The Smiley Coach, Lisa Parkes is a qualified and experienced Life Coach who works with children aged 7 up. Lisa gives them life skills and practical coping strategies for life's hiccups. She has helped hundreds of children become self aware and develop a positive outlook on life; beating their fears, worries and stresses about homework, exams, friendship struggles, bullying, nerves and anxiety to name but a few. Lisa is passionate about helping children feel great from the inside out. Her online courses, coaching groups and 1-2-1 sessions has helped children develop self belief, positive thinking and most of all to find their own way without judgement in a safe and trusted environment. 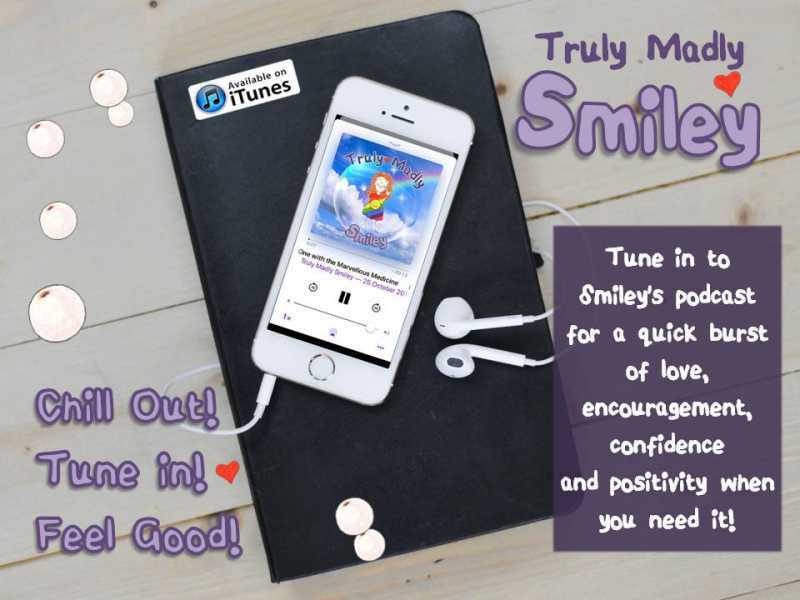 Lisa is also the creator of the Smiley Thought Cards; positive affirmations which encourage emotional intelligence and connect families with love.